Are you interested in becoming a First Friday sponsor? Please notate “First Friday” on your check. 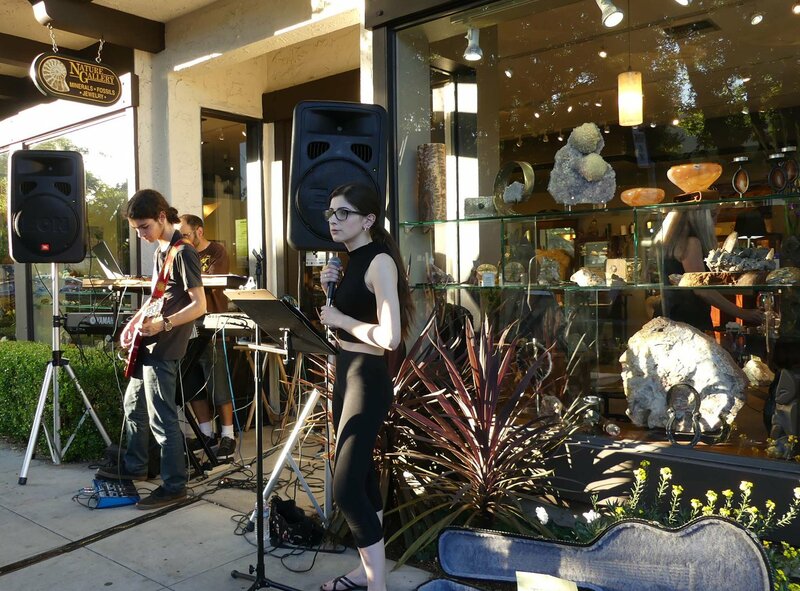 First Friday is a program of the Los Altos Community Foundation. We appreciate your support!